Ariana DeJan-Lenoir received her law degree from the University of Baltimore School of Law. While in law school, Ariana was selected to participate on the Thurgood Marshall Mock Trial Team, where she went on to achieve many honors. 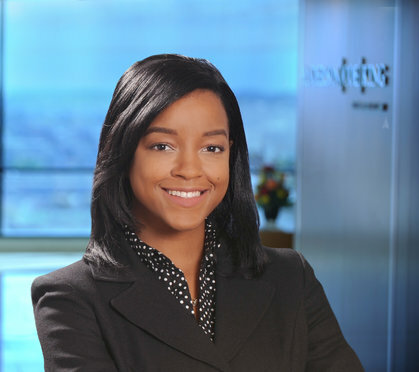 She also served as a Rule 16 Student Attorney in the Saul Ewing Civil Advocacy Clinic, where she successfully litigated a housing discrimination case. Prior to joining ACK, Ariana completed a judicial clerkship for the Honorable Paul W. Grimm of the United States District Court for the District of Maryland.